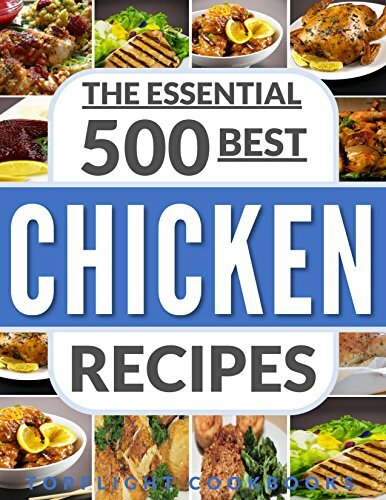 Chicken is my favorite protein to make for dinner! 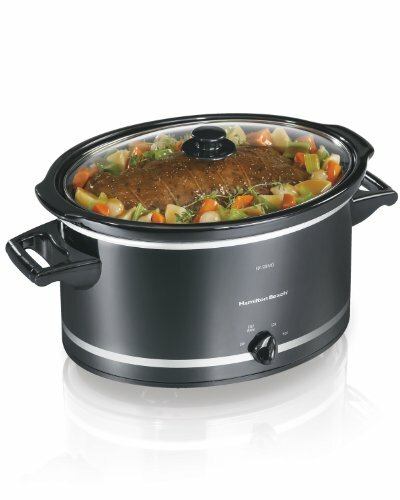 It is even better if I can use my crockpot to make! That being said, it’s important to be sure to change up the menu so you don’t get tired of having the same meals!! I really don’t know how my mother did it before the days of Pinterest but I am thankful for social media and I’m sure my children are as well! We get so many new and great recipes online and they help keep us from getting tired of eating the same kinds of meals! 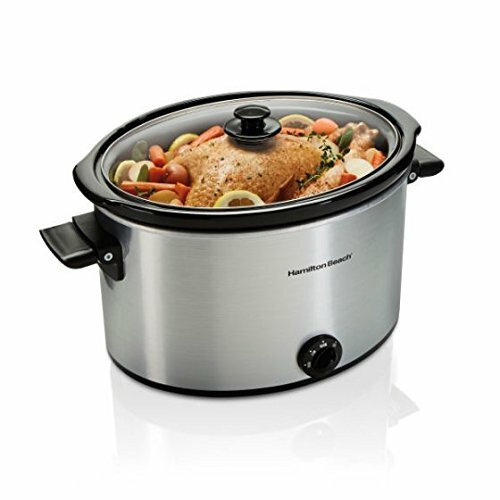 What is your go to Crock Pot Chicken Recipes? 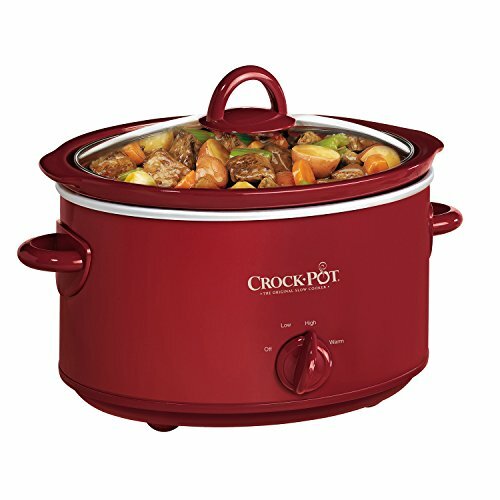 I love my crock pot! 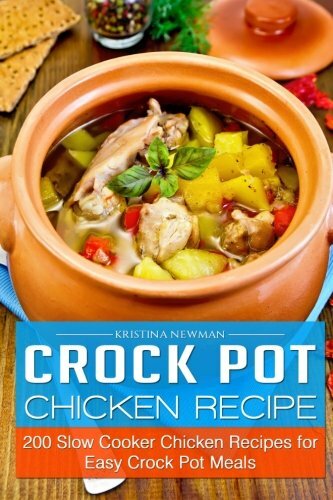 Some great recipes here, and thanks for including one of mine too! 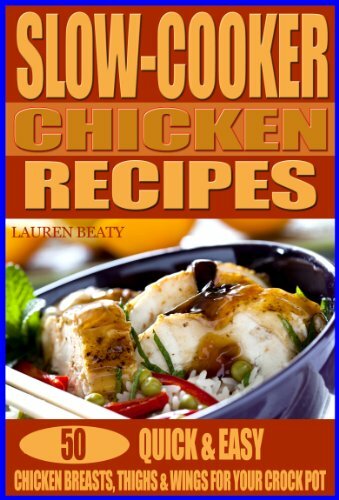 My husband makes fun of me for liking chicken so much….I bet he will be quiet if I make him these dishes!